We are all parents just trying to do our best to raise great kids, right? 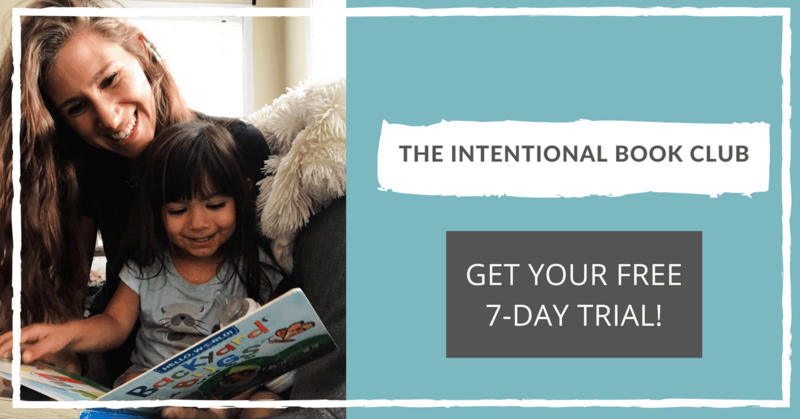 Well what if I told you that you could do just that by being a little more intentional about the books you are choosing to read with your kids? 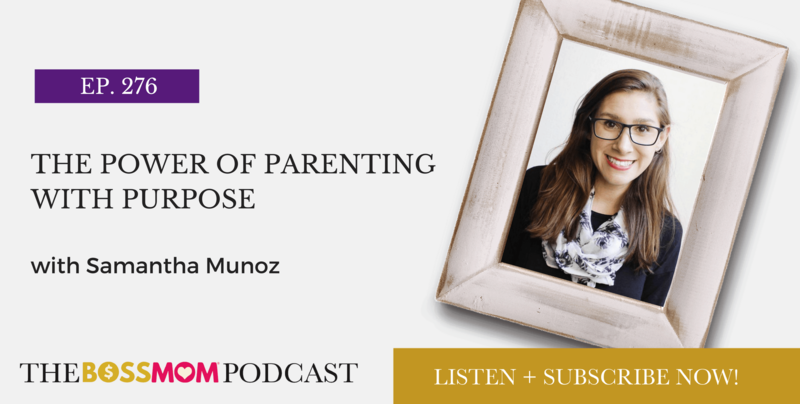 In this episode I’m joined by my amazing friend Samantha Munoz, who is a mother, wife, engineer, bibliophile, avid coffee drinker, and also the expert kid’s lit curator at Addison Reads, author of The Intentional Bookshelf and founder of The Intentional Book Club. Sam’s mission is to help parents as they search for the perfect books for their little ones and to help moms and dads build a library with purpose as they endeavor to parent with purpose. The Intentional Book Club is an awesome online membership space that helps families make reading time meaningful and encourages them to do more with the books on their bookshelf. As a member each month you’ll receive unique, curated book recommendations based on your preferences and needs, that align with the monthly theme. You’ll also gain access to a community of like-minded families, special features like tracking, challenges and book reviews, and you’ll receive special members-only content and discounts. What are you waiting for? Start connecting as a family through literature today.